Beachwear4less...More Beachwear for your Money! We feature a great selection of quality beachwear, accessories,friendly customer service and Bargain Prices. We also have another goal: to bring you the most memorable ease of shopping experience on the Internet. 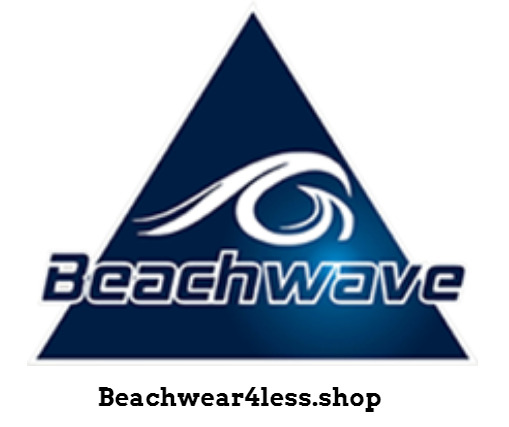 Founded in 1992, Beachwear4less is a subsidiary of Beachwave which got its experience and integrity from Mr. Gal. Mr. Gal made his dream a reality and opened his first retail store that bore the name Beachwave, where he hosted suppliers offering quality beach merchandise and unique novelty items at an affordable price. Today his protégé has left the name unchanged and continues to be based in Cocoa Beach offering quality beachwear and accessories for less — giving us our solid foundation as a successful retailer.